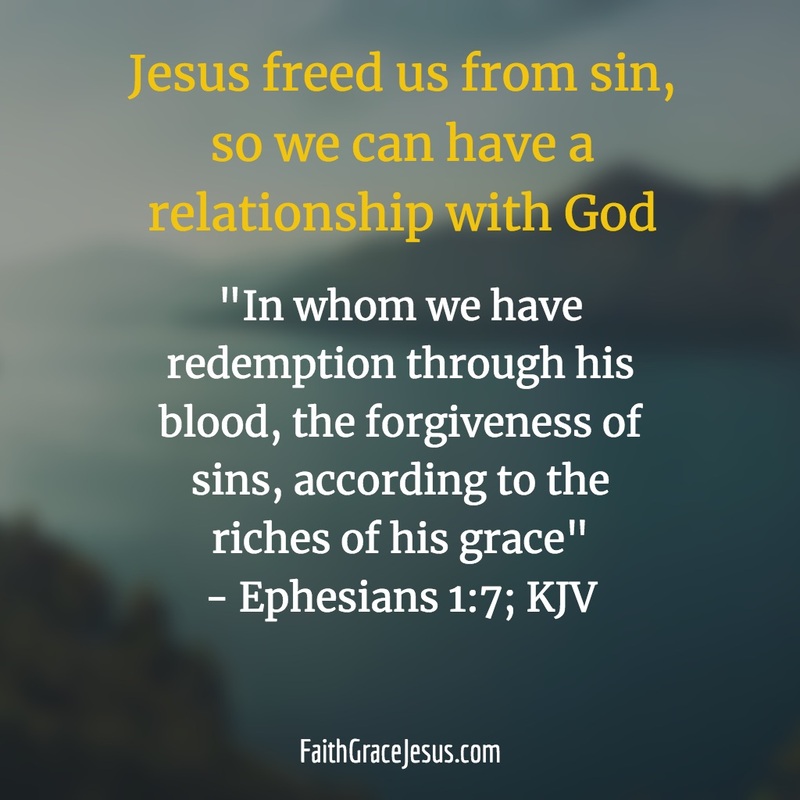 When we accepted Jesus and His finished work on the cross for us, He made us children of God. 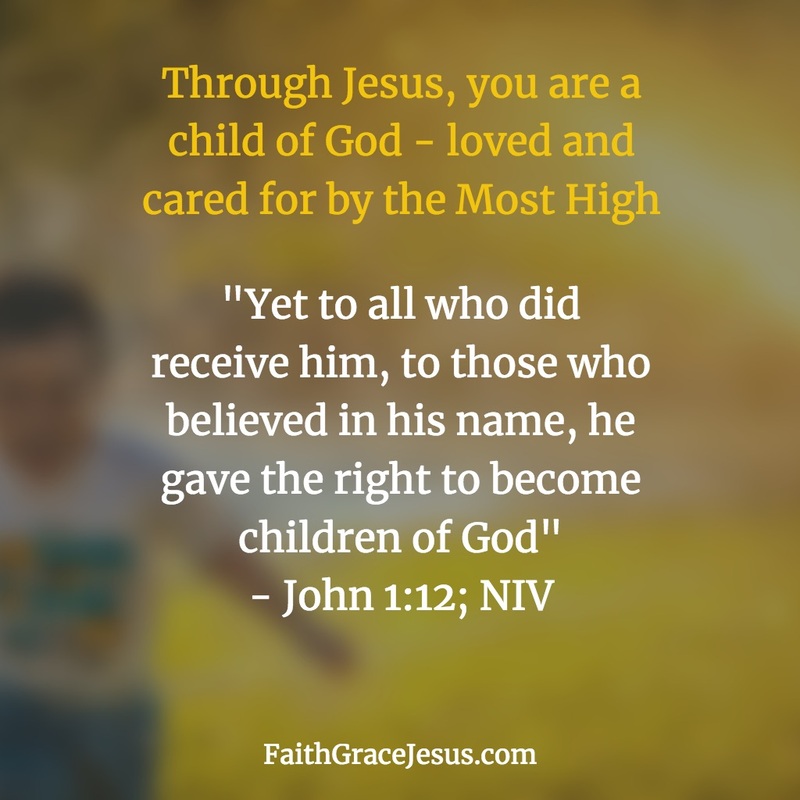 In fact, the gospel of John says He gave us the right to become children of God. Through Jesus, it is our right. What a wonderful gift! You are not a spiritual orphan. Your loving heavenly Father — the almighty Almighty — watches over you, cares for you and protects you. You are not left along in this big world; you are watched over every second by the Most High.